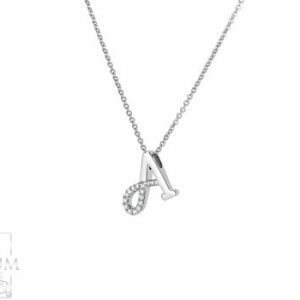 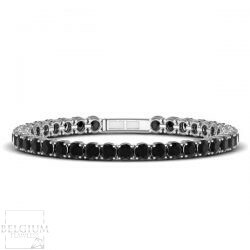 This classic diamond tennis bracelet features 76 round, black diamonds set in 18k white gold bracelet. 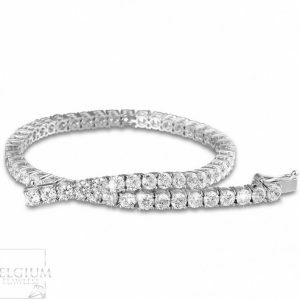 Each diamond is 0.05 ct. giving this exquisite tennis bracelet a total carat weight of *3.8 ct. 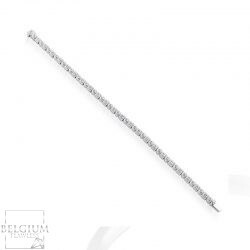 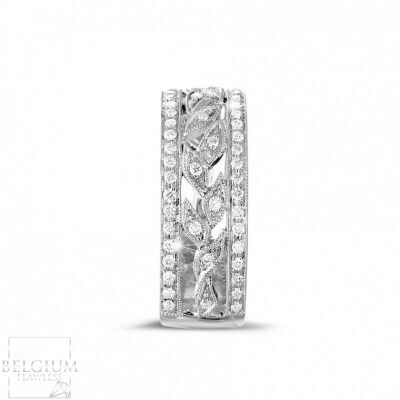 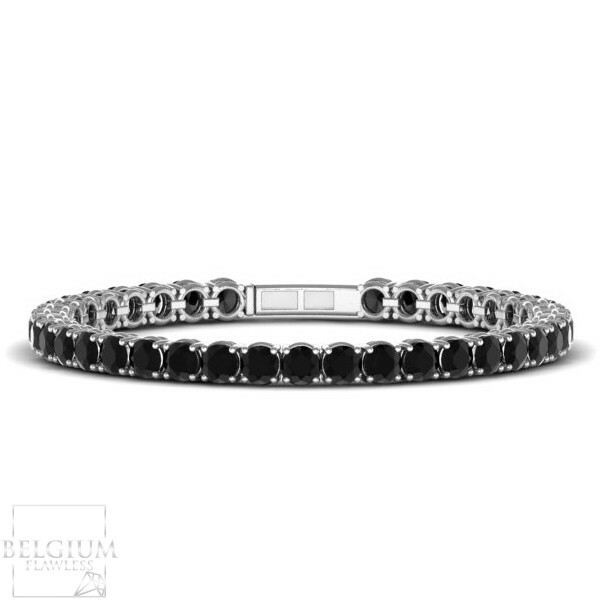 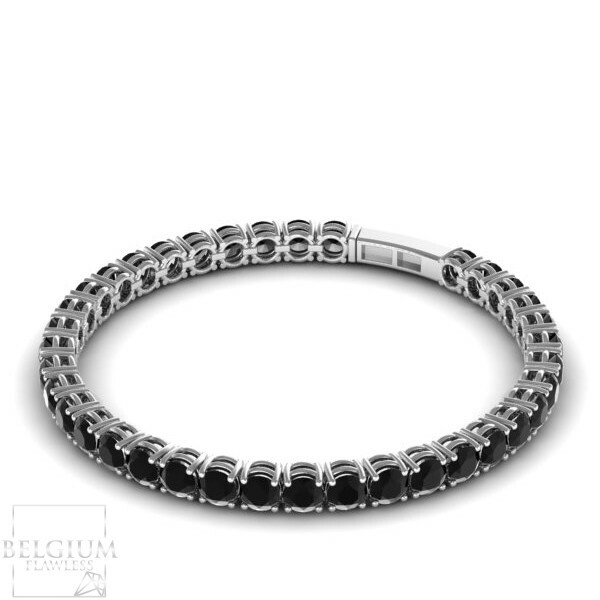 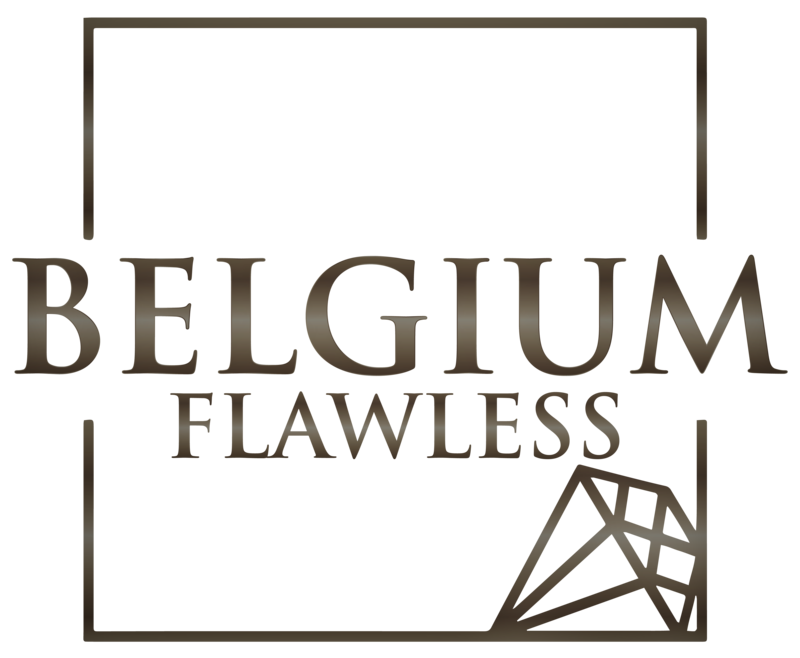 This bracelet compliments perfectly Belgium Flawless 3.05 ct. Tennis Bracelet. 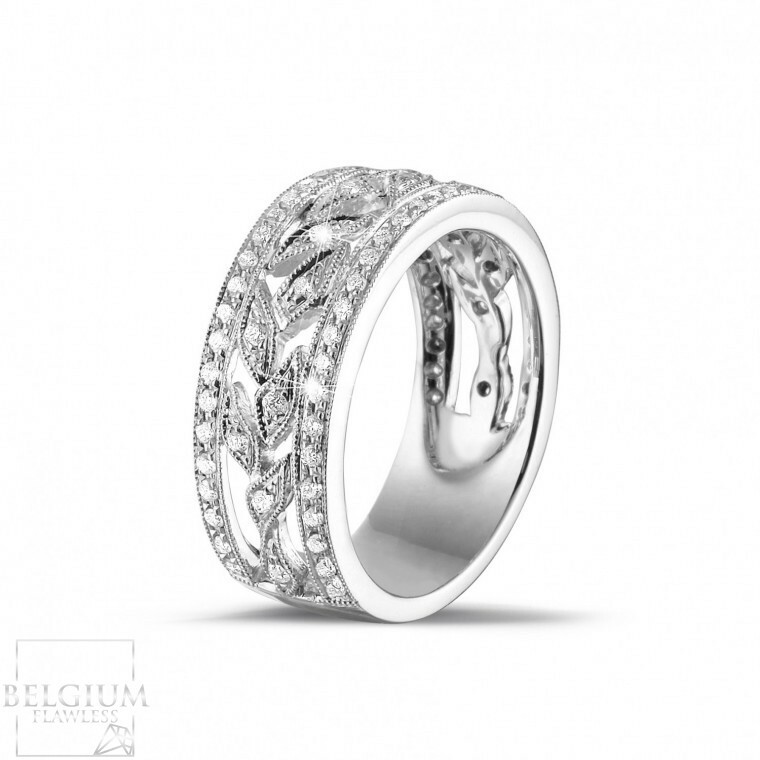 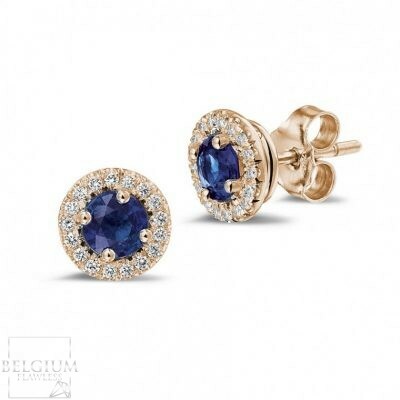 Our price 1850 euro compared to typical high street price of 3300 euro.